Our company supplies different kinds of testing machines. We stick to the principle of "quality first, service first, continuous improvement and innovation to satisfy the customers" for the management and "zero defect, zero complaints" as the quality objective. To perfect our service, we provide the products with good quality and reasonable price. 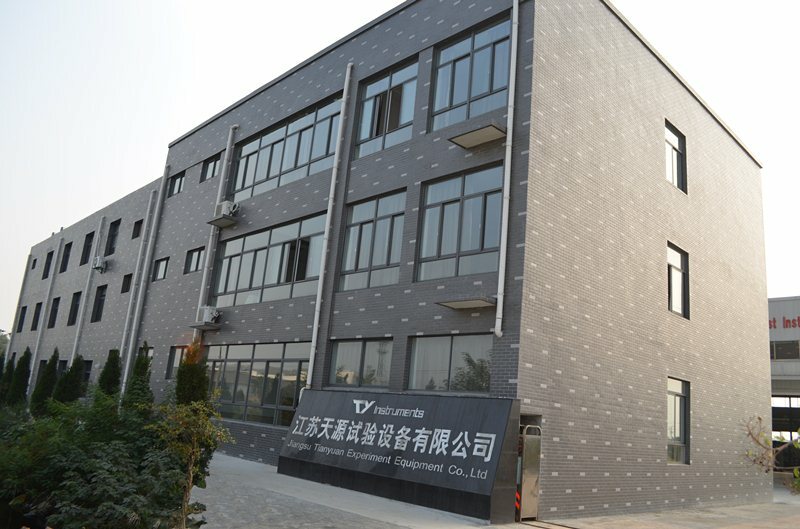 Jiangsu TianYuan is a high-tech enterprise which is specialized in the material test method research and material Testing Machine manufacture in domestic, it is the largest professional manufacturer of material testing machine in Yangzhou. 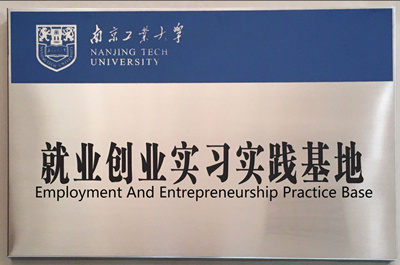 Our target is become an internationally well-known enterprise with "International" and "Technical". 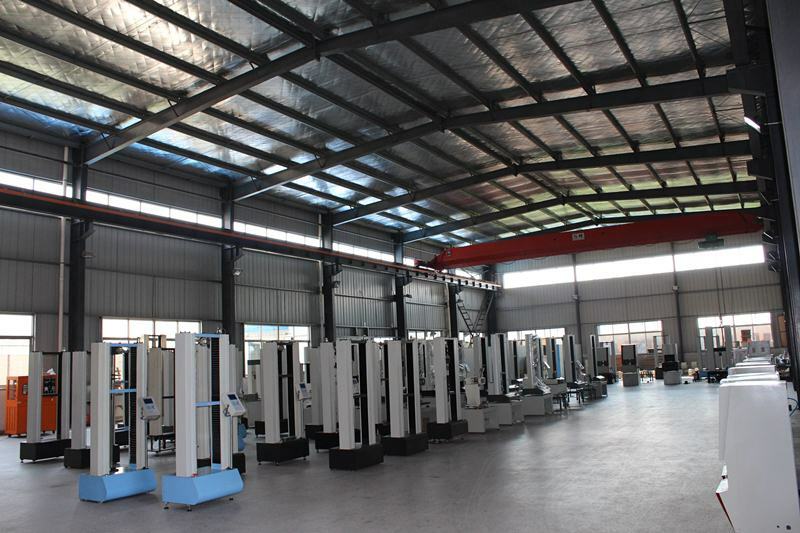 Jiangsu TianYuan Test Instrument Co; Ltd in the domestic market share is over 20%, one of the leading Electronic Universal Testing Machine market share is over 40%. We have established agents and offices in major provinces. Our products have exported to the international market. 00001. Our company always insist on "quality first" policy, we are strict implementation of international standards of quality management system, we have been granted ISO9001: 2000 Certificate. 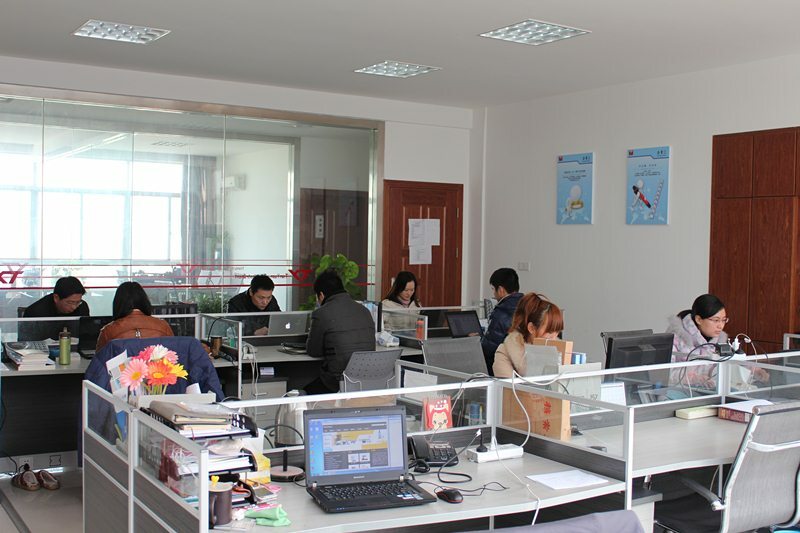 We do a good job in sales service. We know your demand and confirm which product you need before you purchase our product, then we manufacture the qualified product for you. 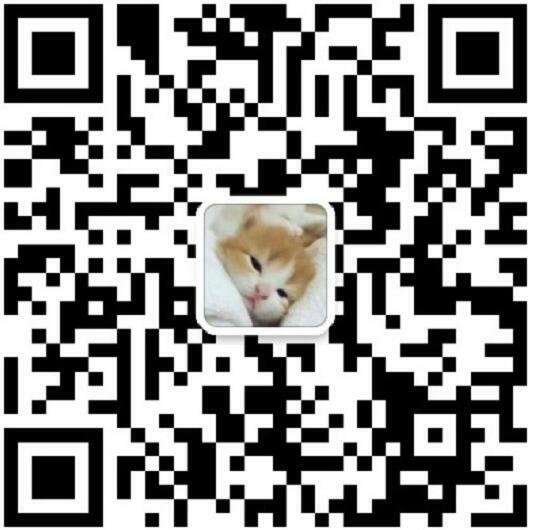 And if you have any problem to consult after you purchase our product, you could contact with us. 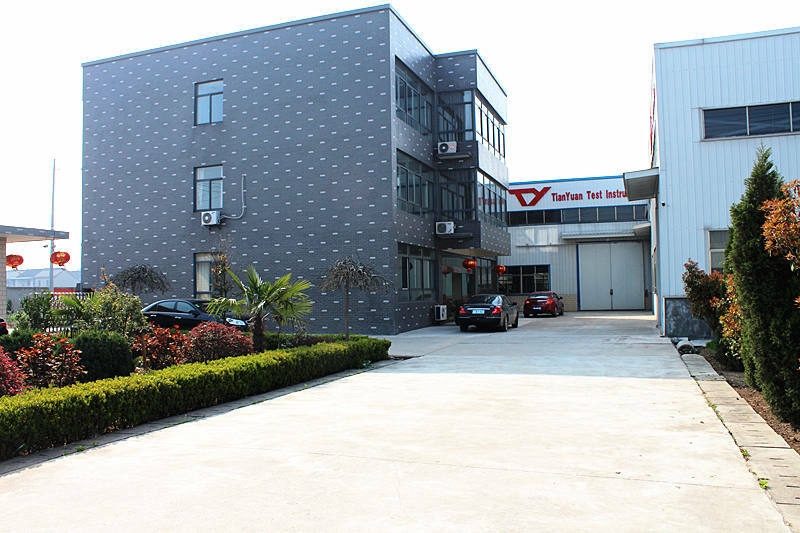 We are with good business reputation and strong comprehensive strength among the domestic test machine industry, our products are welcomed by the majority of customers and favor. We are looking forward your consultation and being your trusted partner sincerely.